C20 West Midlands will be visiting Malvern for their June event. Saturday 30th June, meet at Lyttelton Rooms for 9:30am. 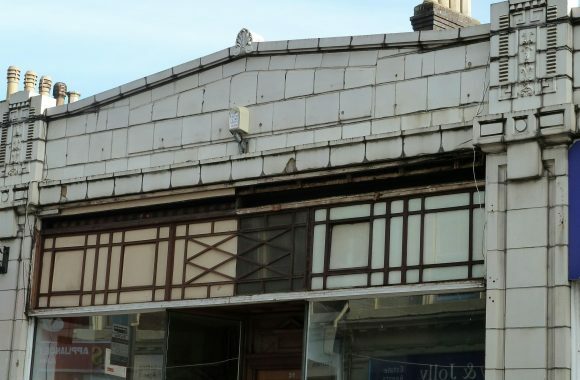 There will be a morning lecture titled “Interwar architecture, materials and conservation issues”, followed by a tour of Great Malvern looking at Interwar details and conservation problems, with Louisa Davidson and Jacob Rock from Rock Davidson Associates Historic Building Consultants. We hope to have lunch at the Terrrace on the hill (not included in price of tour). Meeting at Lyttelton Rooms at 9.30am for a 10am lecture, and then lunch at 1pm and thereafter a tour of sites. Please email c20westmidlands@gmail.com to book your place – they are bound to go quickly!